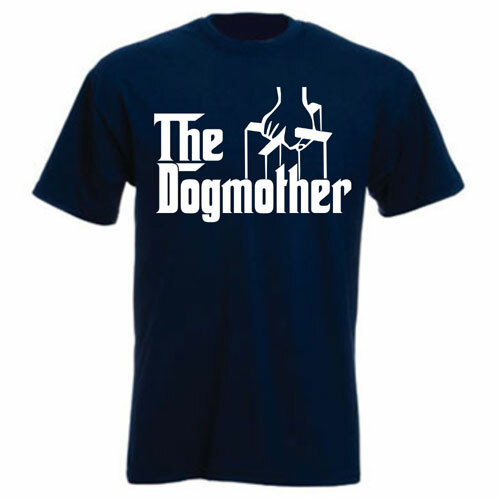 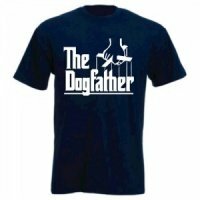 "The Dogmother" unisex t-shirt in classic navy. 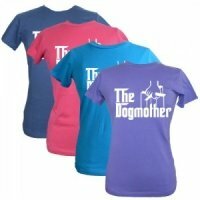 Make a statement at the park in these fab slogan dog t-shirts for people who love dogs. 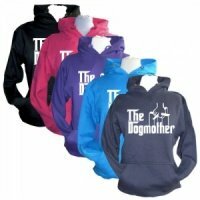 Perfect for walkies, a day out, dog events or Sunday lunch out with your pooch.